How to find your next great read AND your next favorite author. Electric Eclectic books are novelettes, written by some of the best indie authors in the world. 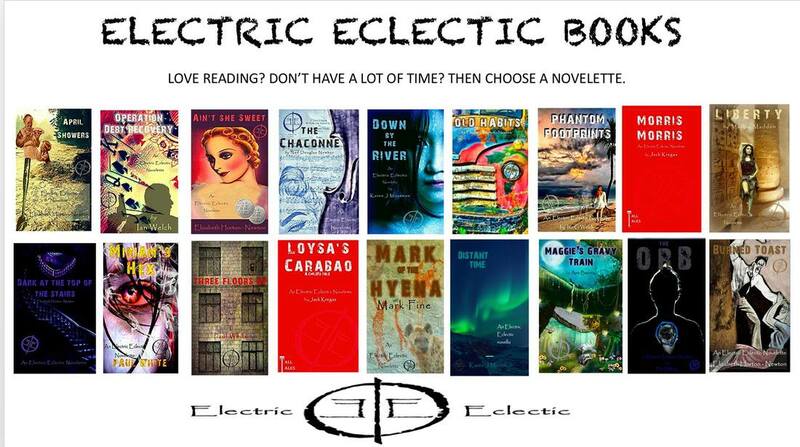 Electric Eclectic books allow you to sample a whole range of dynamic genres and styles before committing to buy a main title from any of our authors. It’s a bit like 'Tinder' for book lovers! All Electric Eclectic books are just $1/£1/E1. Check out the illuminating Electric Eclectic website HERE.